At the beginning of the 21st century, C. Peter Wagner, widely regarded as one of the foremost authorities on church growth, said the "body of Christ is poised for the most radical transformation in the history of the church." Wagner, who worked tirelessly to bring the Great Commission to fulfillment and establish God's kingdom on earth and served for nearly three decades as a professor at Fuller Theological Seminary's School of World Mission, died Friday at 2:30 p.m. He was 86. 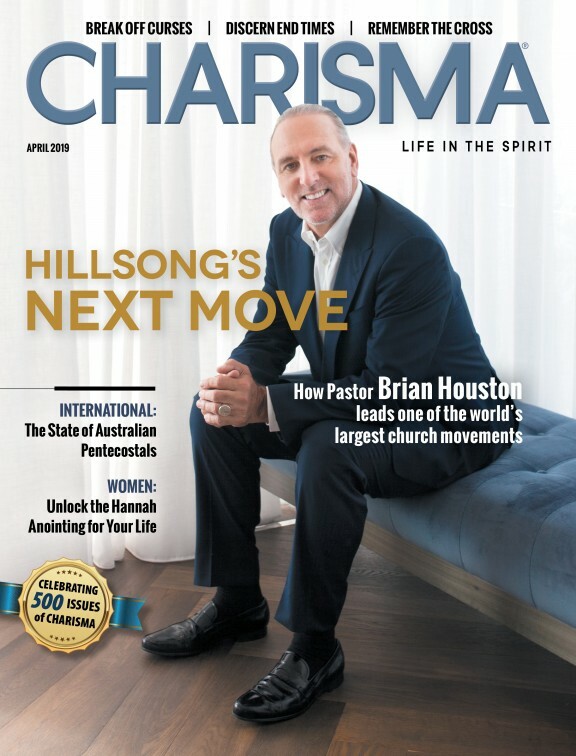 "The Great Commission has been central to my life," Wagner wrote in a 2012 article for Charisma magazine. "I committed myself to missions the night I was saved when I was 19. I spent my first 16 years of ministry as a field missionary and the next 30 years as a professor of missions. "My heart's desire was to help fulfill Jesus' mandate to 'make disciples of all nations.' However, the time came when I had to make a radical shift in the way I interpreted those words of Jesus. Formerly, I thought my task was to go to as many nations of the world as possible and save as many souls as possible and plant as many churches as possible. Now I take the Great Commission more literally when it tells us not to make as many individual disciples as we can but to disciple whole social groups—such as entire nations. This is kingdom theology." A champion of the New Apostolic Reformation — a Pentecostal/charismatic movement involving the restoration of the offices of apostle and prophet — Wagner wrote more than 70 books such as Your Spiritual Gifts Can Help Your Church Grow, Engaging the Enemy and Radical Holiness for Radical Living, was founding president of Global Harvest Ministries and founder and chancellor emeritus of the Wagner Leadership Institute. Born August 15, 1930 in New York City, Wagner married Doris Mueller in 1950 and together they had three children. Wagner began his academic career at Rutgers University where he earned a bachelor's degree in agricultural studies in 1952. After a spiritual turn in his life, he attended Fuller Theological Seminary where he was awarded a Master of Divinity degree in 1955. He later obtained a theology degree from Princeton Theological Seminary and a Ph.D. in anthropology from the University of Southern California. Ordained in 1955 by the Conservative Congregational Christian Conference, Wagner and his wife served as missionaries in Bolivia for 16 years. He returned to Fuller in 1971 where he studied under church-growth specialist Donald A. McGavran and joined the faculty. He served at Fuller as vice president of the Charles E. Fuller Institute for Evangelism and Church Growth from 1971-79 and as a professor in the School of World Mission from 1971-99. He taught a "signs and wonders" class with Vineyard movement founder John Wimber at Fuller. Wagner became a charter member of the Lausanne Committee for World Evangelization in 1974 and served on its executive committee for seven years. As the first chairperson of the Lausanne Strategy Working Group, he focused on reaching unreached people groups. In 1985, Wagner became the founding president of the North American Society for Church Growth and coined the phrase "third wave" to describe noncharismatic evangelicals who believe in signs and wonders. He was the director and coordinator for the AD 2000 United Prayer Mobilization Track, an intercessory prayer group. The group joined to pray for the evangelization of 62 of the earths most physically and spiritually needy countries in the "10/40 window." In 2010 on his 80th birthday, Wagner turned Global Harvest Ministries over to Chuck Pierce who formed Global Spheres, Inc., a "new wineskin for apostolic alignment." "We need a 21st-century church that's based on all the biblical principles," Wagner told Ministry Today magazine. "Every time God has moved in the world through history—through the early church, through the Constantine time, through the Roman Empire, through the British colonization to our present day—He has always provided new wineskins. What we need to be tuned into is the new wineskins." Wagner is survived by his wife, Doris. The former apostolic leader was admitted to the hospital on Sept. 23 for what his wife, Doris, termed as a ''weakened condition."